Ginger beer is produced by fermenting ginger spice, yeast and sugar and its origins date from the colonial spice trade with the Orient. Brewed i.e. 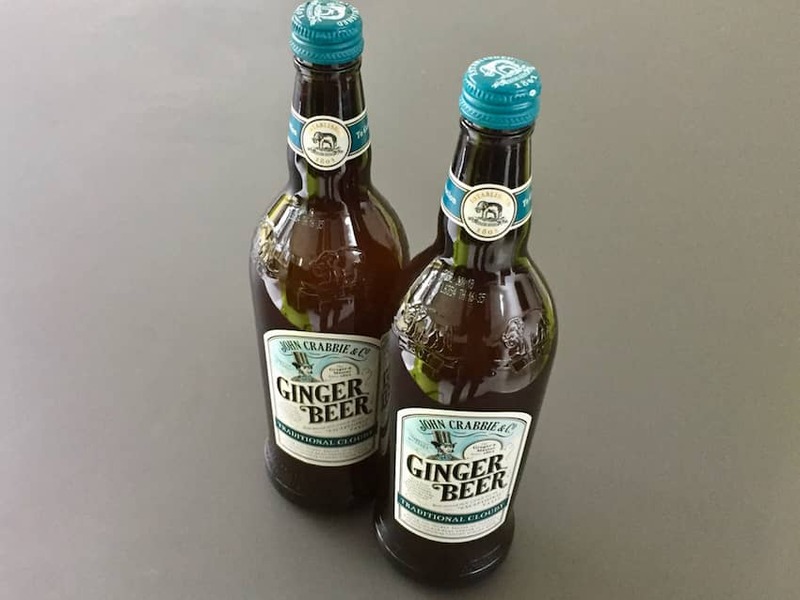 alcoholic ginger beer originated in the UK using sugar sourced from the Caribbean islands and is now sold worldwide with Crabbie's being one of the most popular brands in the UK. The non alcoholic version is a carbonated soft drink popularised in British culture by Enid Blyton's Famous Five books in the 1940s, whose characters reportedly enjoyed 'lashings of ginger beer'. Crabbie's traces its founding to 1801 when Miller Crabbie was a merchant in Edinburgh. His son John Crabbie went on to found John Crabbie & Co. Production of Crabbie's ginger beer now takes place in Liverpool, under its present owner Halewood International Holdings.